Motivated Seller! Seller to review all offers! 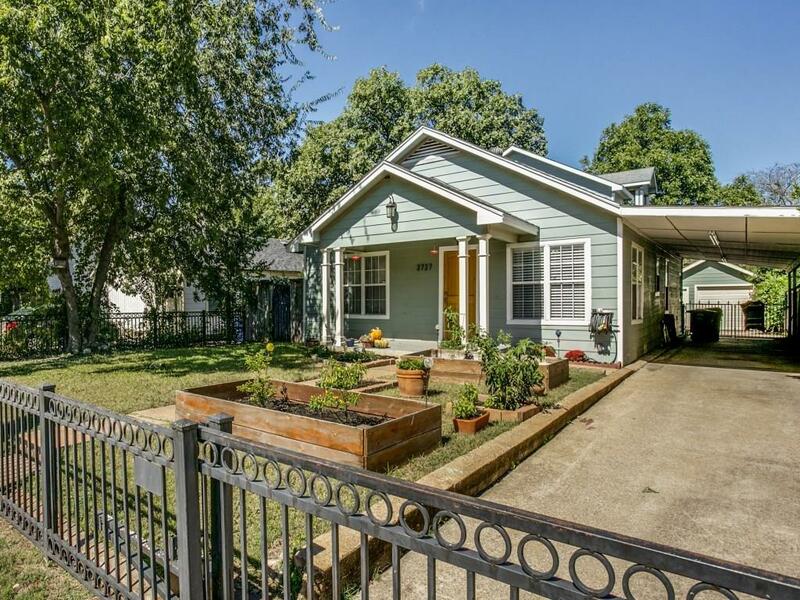 Updated home in much desired upcoming neighborhood with shopping close by & only four miles to downtown Dallas. 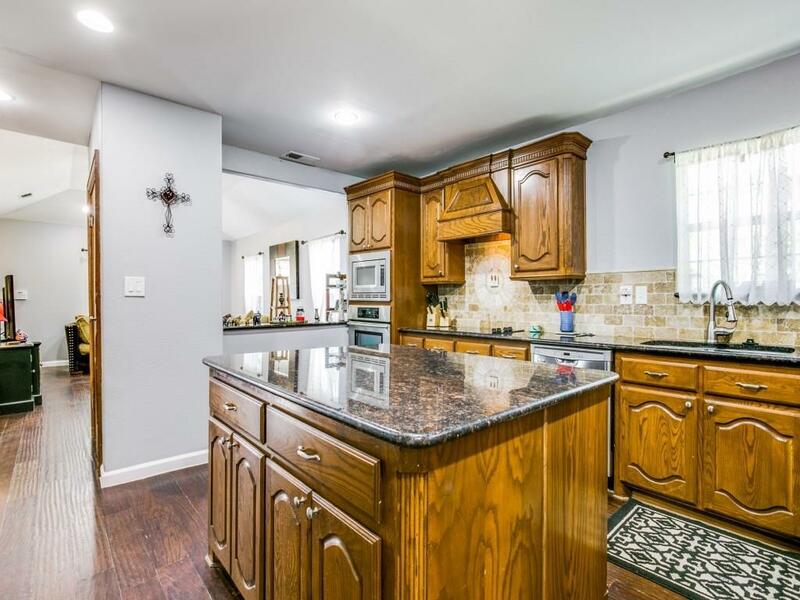 Enjoy gourmet kitchen with granite countertops, large island, custom cabinets & newer appliances. 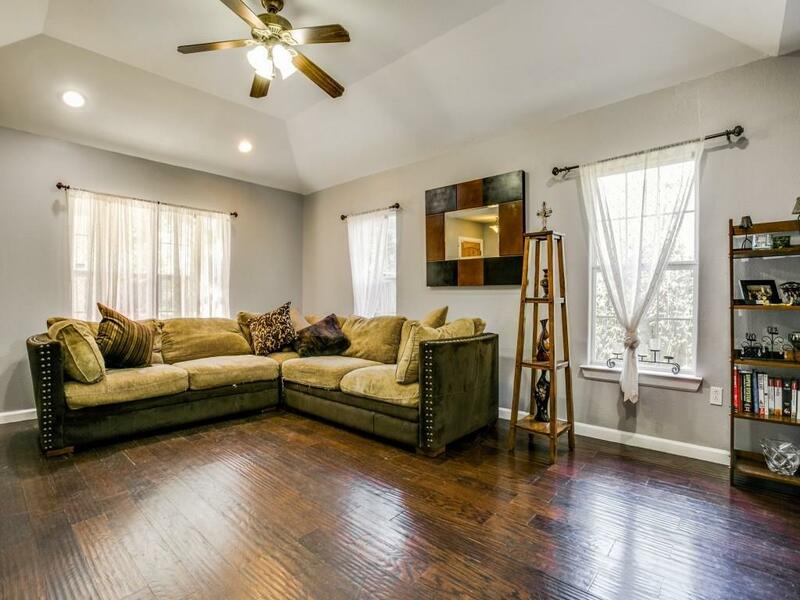 The entire first floor has hardwood floors & an open floor plan great for entertaining. Relax in the first floor master suite with oversized shower, dual vanities & walk-in closet. 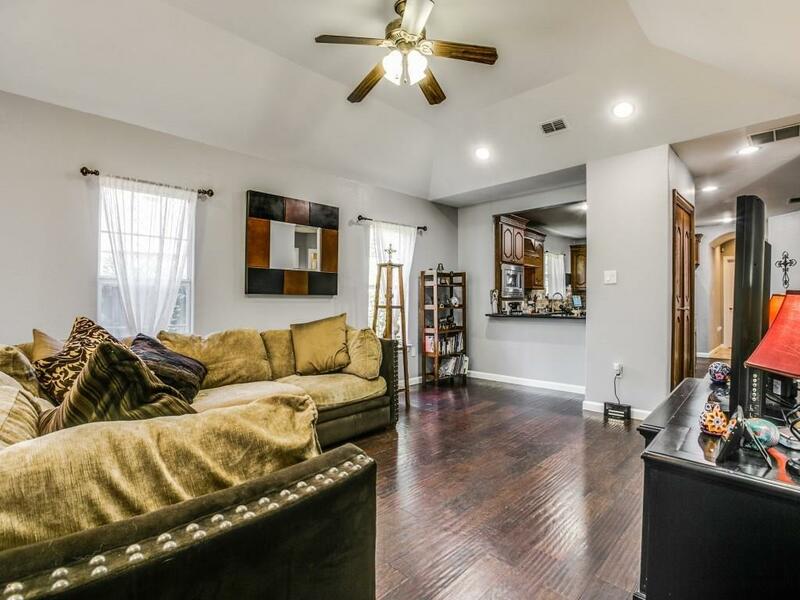 Additional living area on second floor is great for game or media room. Ready for you to move in & enjoy the 2018 upgrades including HVAC, water heater & irrigation system. Plenty of room to grow flowers & vegetables in the raised beds. Roof on home & garage replaced in 2019. Offered by Lori Ericsson of David Griffin & Company.